BANGKOK - March 2015: Visitors in Wat Pho temple. 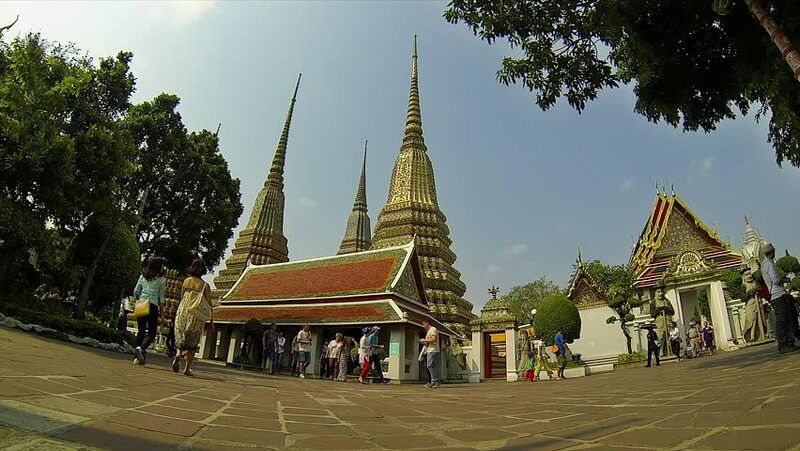 4k00:09BANGKOK - March 2015: Visitors in Wat Pho temple. 4K resolution time lapse. hd00:18BANGKOK - March 2015: Tourists in Wat Pho temple. Speed up. hd00:23Wat Ton Gwan, Temple is major tourist attraction of Chiangmai, Thailand. 4k00:184K time lapse video of San Pa Yang Luang temple, Thailand.